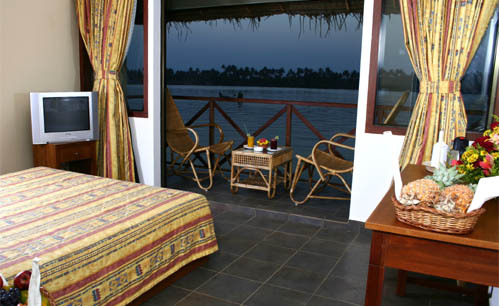 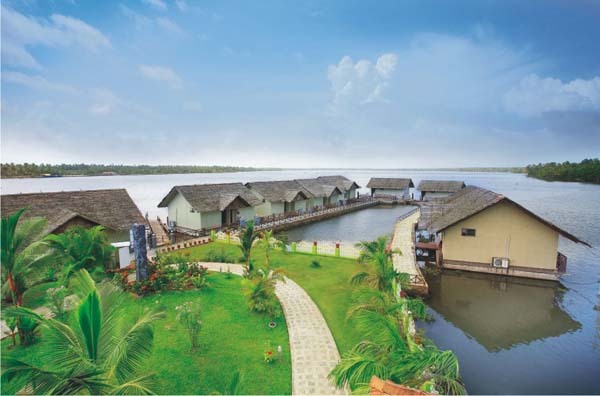 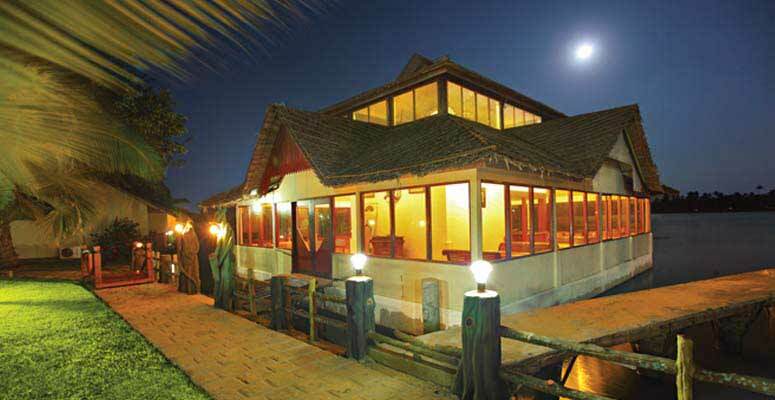 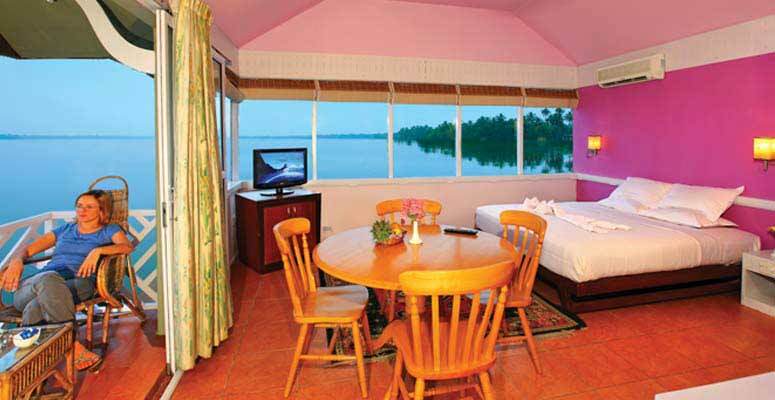 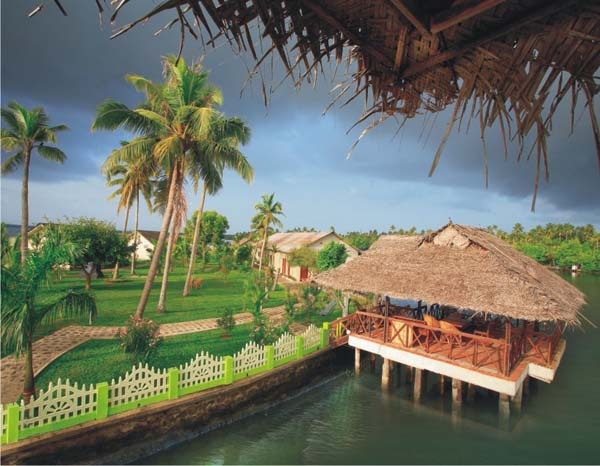 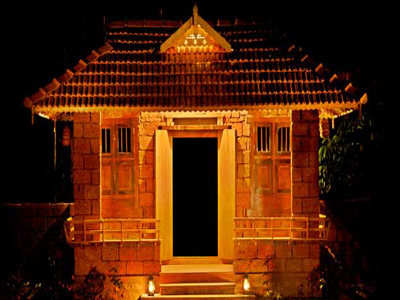 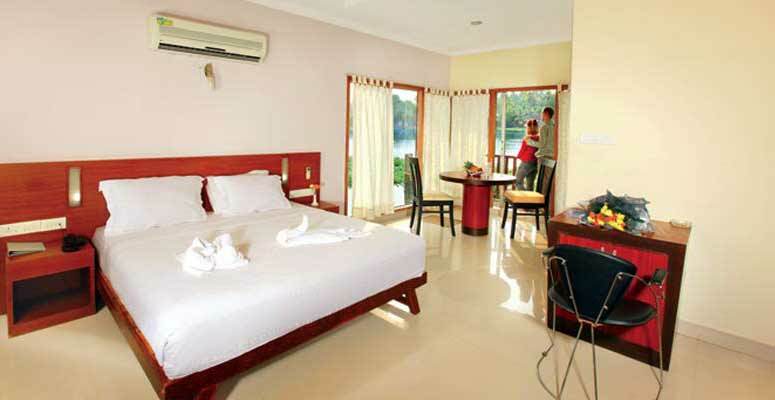 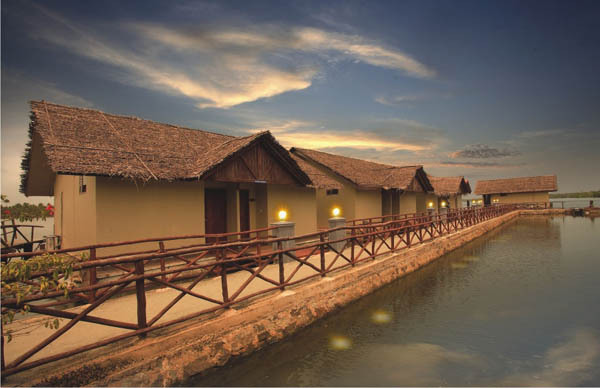 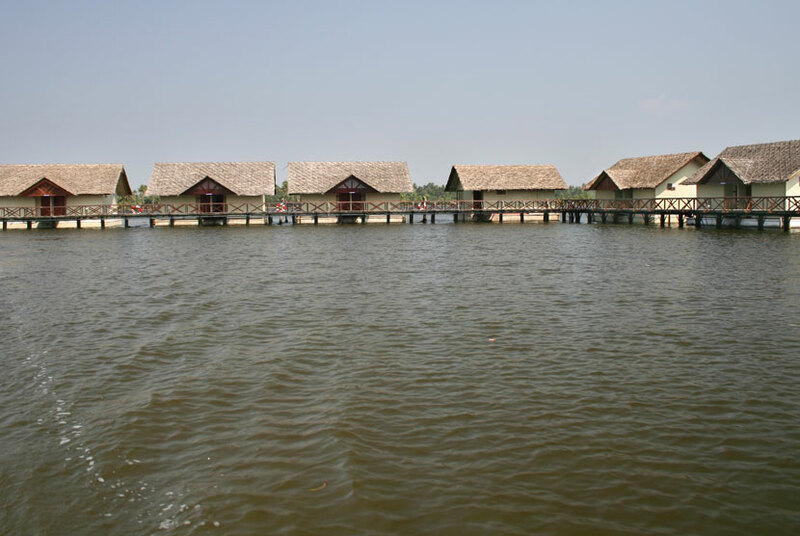 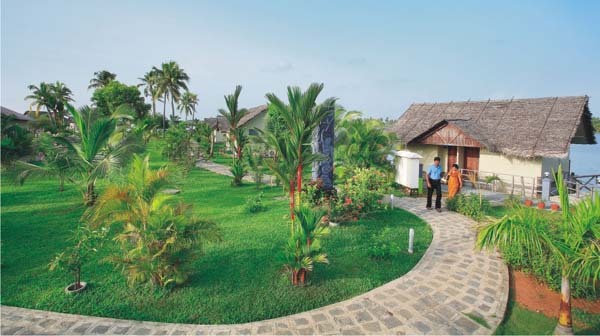 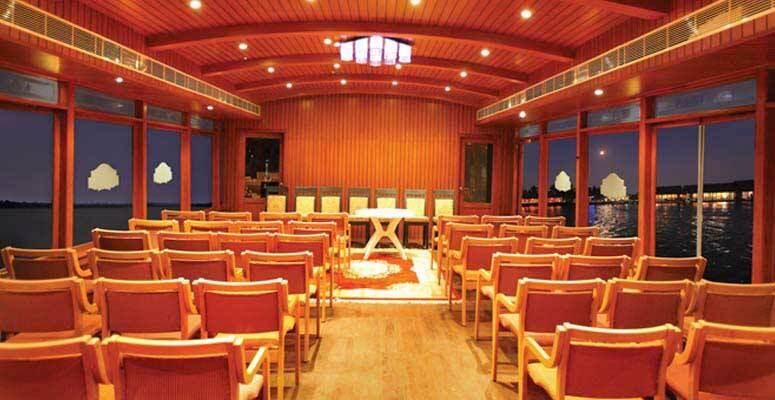 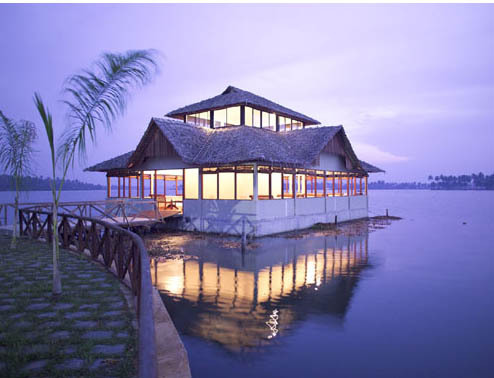 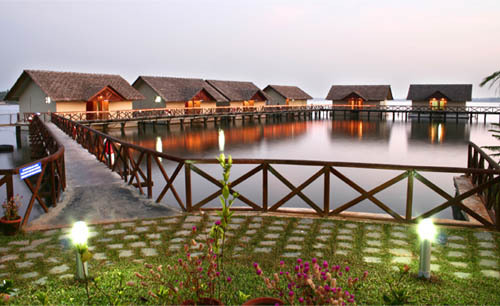 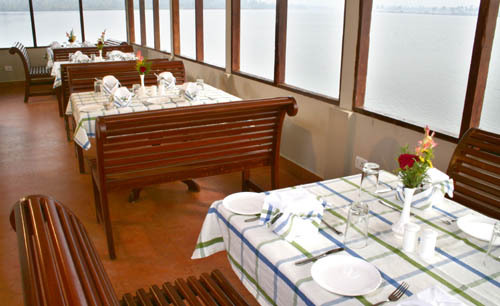 PRISTINE ISLAND RESORT, the finest backwater eco-friendly resort of its first kind in Kerala, on the western side of the Vembanadu Lake, located near Cochin Town ( 20 kms. 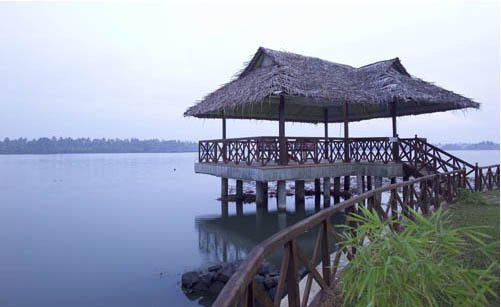 from the city and 50 kms. 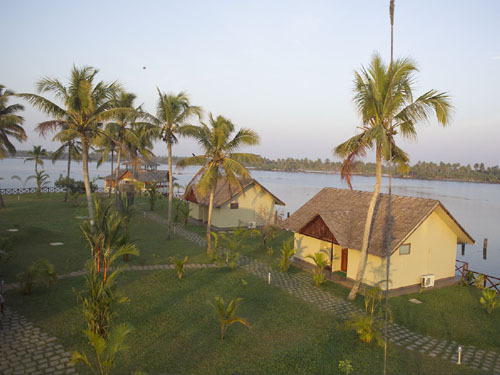 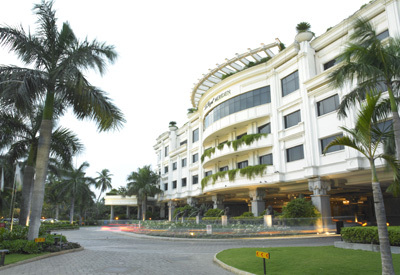 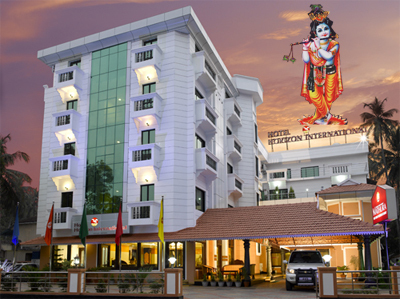 from the International Airport ), is a much sought after holiday destination for its backwater experience.